Register for American Heart Association ACLS, PALS, BLS and Heartsaver Certification classes and Skills Sessions at our Washington DC location here. Register for American Heart Association ACLS, PALS, BLS and Heartsaver Certification classes and Skills Sessions at our Baltimore Maryland location. 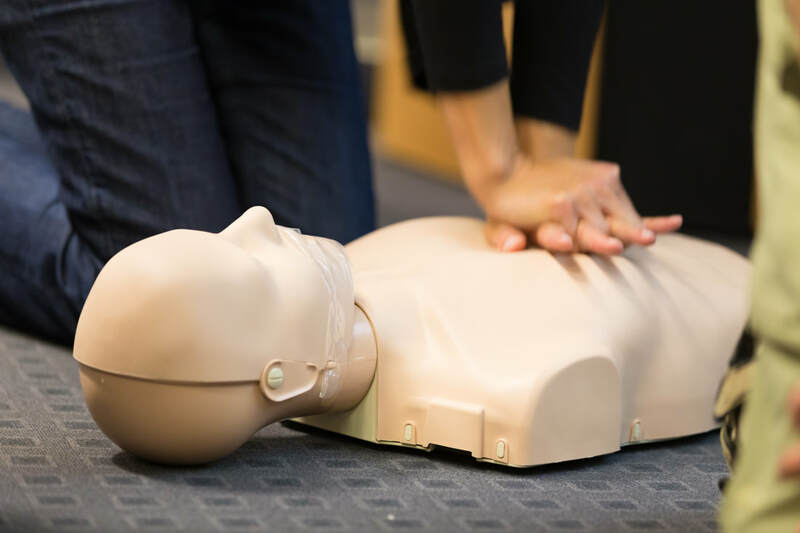 Register for American Heart Association ACLS, PALS, BLS and Heartsaver Certification classes and Skills Sessions at our Alexandria Virginia location. Register for American Heart Association ACLS, PALS, BLS and Heartsaver Certification classes and Skills Sessions at our Alexandria Virginia location here. Register for American Heart Association ACLS, PALS, BLS and Heartsaver Certification classes and Skills Sessions at our McLean Virginia location here. Register for American Heart Association ACLS, PALS, BLS and Heartsaver Certification classes and Skills Sessions at our Red Lion Pa location here.